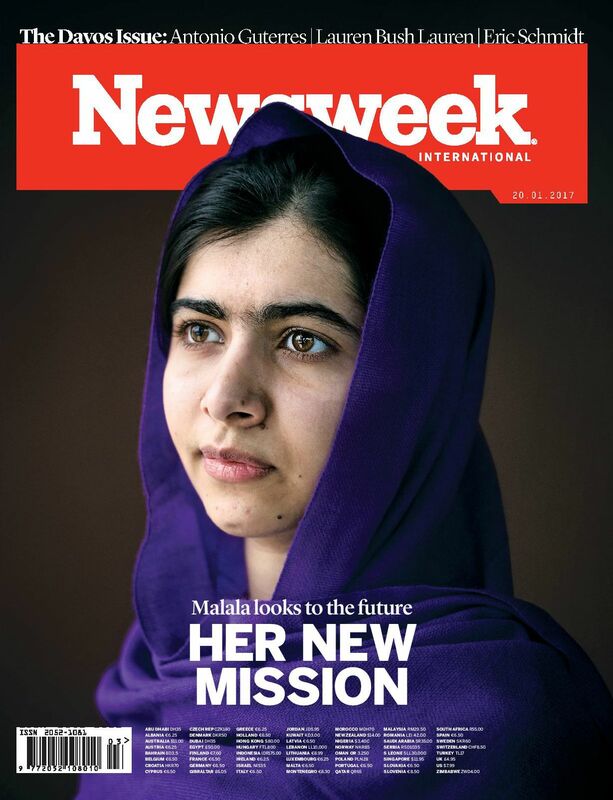 Malala Yousafzai's New Mission: Can She Still Inspire as an Adult? As Malala Yousafzai discusses college applications and her final high school exams, her normally self-confident way of speaking begins to waver. The word like enters her speech, and she starts to laugh nervously. 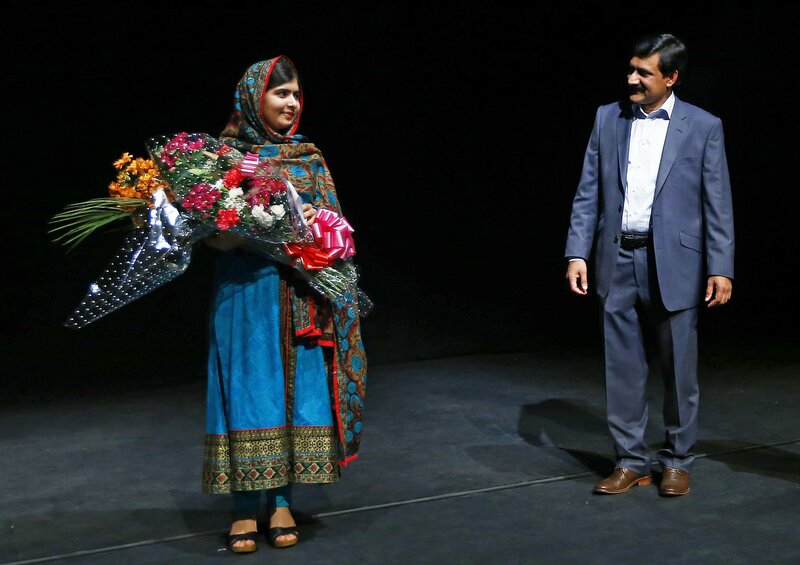 At the age of 19, Yousafzai has survived an assassination attempt, won the Nobel Peace Prize and addressed the General Assembly of the United Nations. She is one of the most famous teenagers in the world, but right now she’s as anxious about her future as any college applicant. Yousafzai’s display of nerves when discussing her Oxford interview is refreshing, especially for a teenager whose life has been anything but normal. More than four years ago, a Taliban militant approached Yousafzai’s school bus in Pakistan’s Swat Valley. His hands shaking, the gunman asked which of the girls on board was Yousafzai. As her friends turned to look at her, the militant shot her in the head. Yousafzai, then 15, had been an outspoken critic of the Taliban in northern Pakistan, particularly of the group’s crackdown on the education of women and girls. 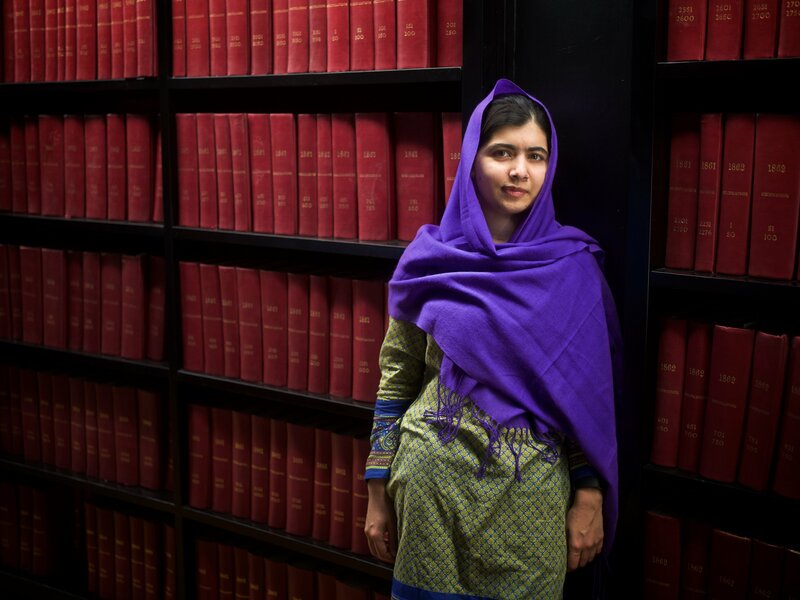 Yousafzai has achieved a lot in that second life: She’s established a fund that has given away $8.4 million since its founding in 2013, and she’s won the Nobel and published an award-winning memoir. For women across the world, she has also become a feminist icon. 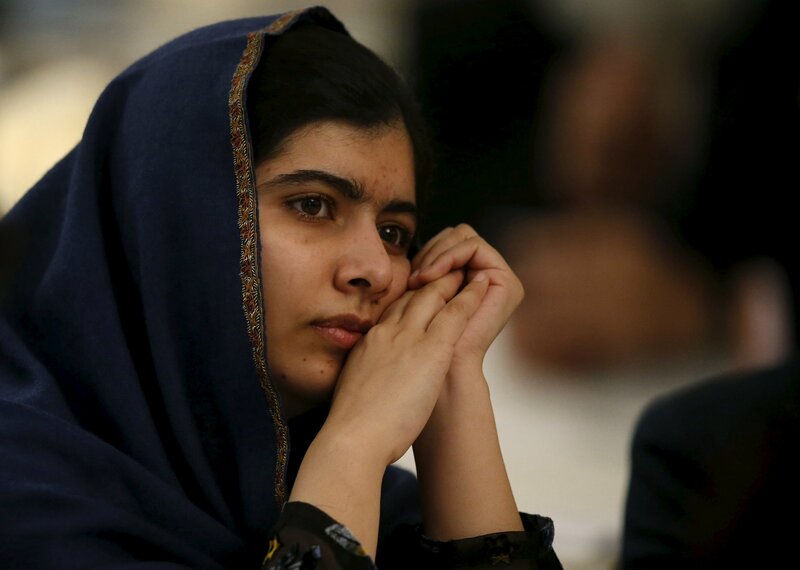 “There was a time when women activists asked men to stand up for their rights,” she told the U.N. General Assembly on her 16th birthday, which the organization named Malala Day. 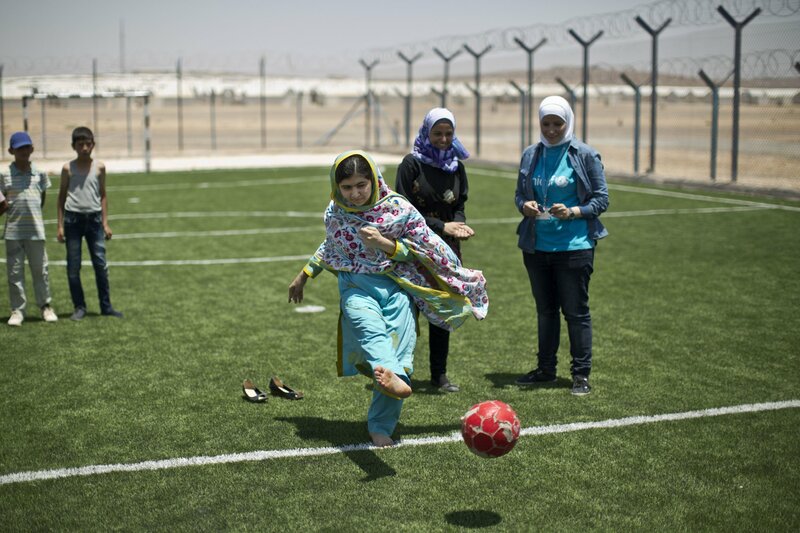 “But this time, we will do it by ourselves.” Three years later, however, Yousafzai has to figure out something else for herself: how best to transition from the child star of global humanitarianism to a full-time activist or politician. Yousafzai has, several other times, made it clear that she has political ambitions. In October, she told delegates to a women’s issues conference in the United Arab Emirates that she wanted to be prime minister of Pakistan. A year earlier, Yousafzai had told The Guardian, “As our politicians are doing nothing for us, nothing for peace, nothing for education, I want to become prime minister of my country.” It’s hard to tell whether her aspirations are naive—governing is rarely for the pure, and Bhutto herself faced allegations of corruption—or savvy. She has spent more time with world leaders and politicians than nearly any other 19-year-old, and she may have concluded that being an activist, even a world-famous one, isn’t enough to really make a difference in the world. For that, you need real power. 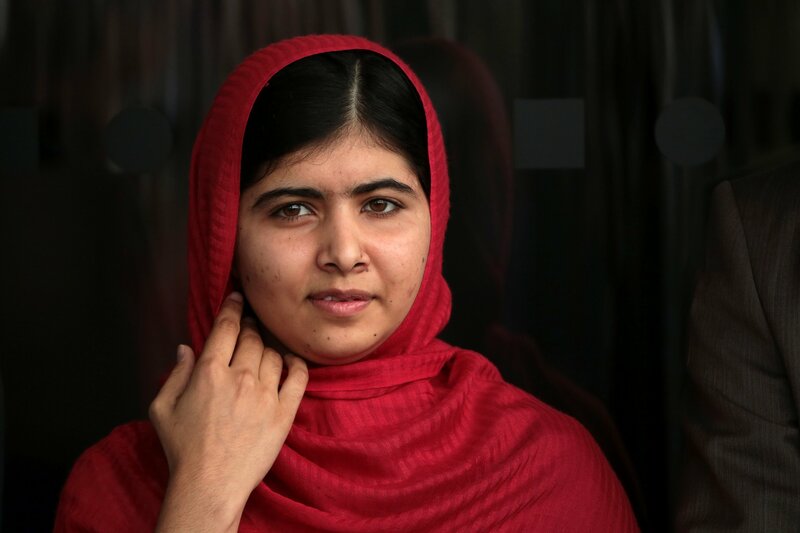 Malala Condemns Trump’s Muslim Ban Proposal in U.S.
Yousafzai insists to me that she’s not a celebrity, but that’s wishful thinking. She’s maybe not that kind of celebrity, but she’s a global A-lister whether she wants to be or not. And that fame has proved useful, bringing her influence and resources. 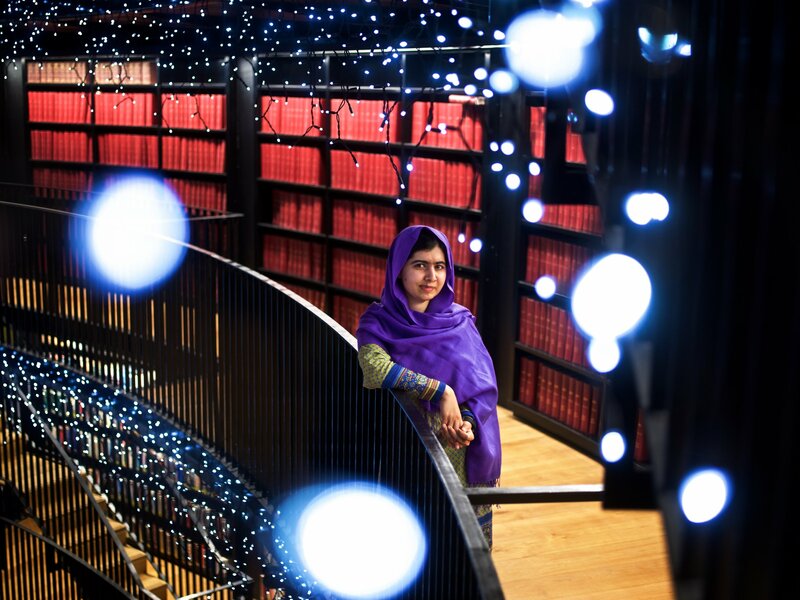 In 2013, Yousafzai and her father, Ziauddin, set up the Malala Fund, an organization that invests in girls’ education worldwide and lobbies at local, national and international levels to improve girls’ access to schooling. In Nigeria, the fund has provided counseling and full high school scholarships to girls who escaped Boko Haram after being kidnapped by the Islamist militant group. In Lebanon, it has opened a school for Syrian refugees, and in Jordan, it has financed educational programs in two refugee camps. In December, the fund’s board of directors met to decide on how to allocate a new slew of grants as part of an initiative called the Gulmakai Network. The name is a nod to the pseudonym 11-year-old Yousafzai used when writing a blog for the BBC about life under the Taliban. The network has begun to invest in education advocacy programs run by local people—the kind Yousafzai and her father led when they lived in Pakistan—and will disburse up to $10 million a year over the next decade. 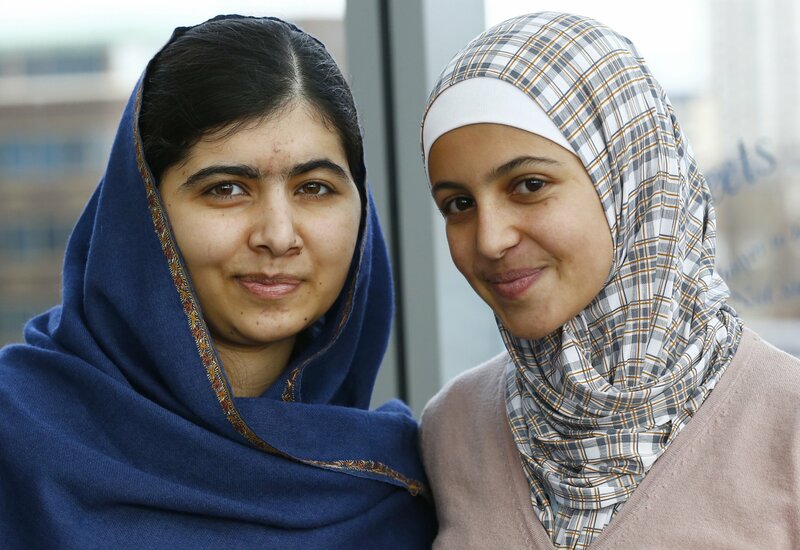 The project marks a significant expansion of the Malala Fund’s work. Yousafzai was present for the December meeting and helped allocate the grants, but she is not involved with the day-to-day running of the fund. She’s focusing on school right now, she says, rather than helming a charitable organization. Once she finishes college, however, the fund would essentially be hers to control, if she wants to do that. And although the fund is in its infancy, it is undeniably powerful. If Yousafzai headed it, she would have at her disposal tens of millions of dollars to spend on causes that she—and her board of directors—saw fit to support. At college, Yousafzai will have to make new friends, and for the first time in her life she’ll be without the security her family provides. Whichever college she attends—Yousafzai has also applied to the London School of Economics and Durham and Warwick universities—she will, like millions of students worldwide, live away from home for the first time. Yousafzai says she is excited by that prospect, though her family is less thrilled. When she and her father visited California’s Stanford University, Yousafzai says her father asked the person showing them around if there were family accommodations on campus because he intended to move to Stanford if his daughter went there. The answer, unfortunately for Ziauddin, was no. And in that moment, his daughter took a further step toward a promising adulthood that could yet outshine her remarkable childhood.